Consumers today in this era of digital transformation are evolving in their preferences and expectations around how a brand or a company is interacting with them. 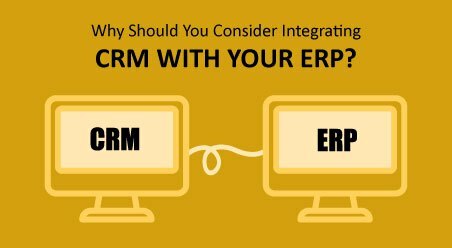 With the present time’s rapid rate of technological advancements and innovations, customer support personals, users of easy to use CRM software are also adopting unique solutions to streamlines their operations and hence better serve their customers. The use of live chat functionalities in business websites has been increasing rapidly. According to Inc.com, this is because more than 45% of the prospects and customers favor this functionality as chatbots do not keep them on hold. 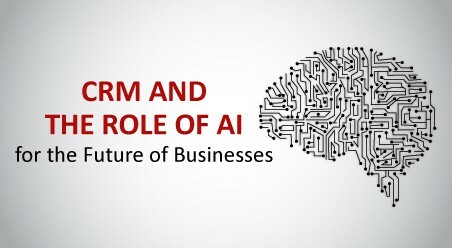 Moreover, with the rise in the usage of AI (Artificial Intelligence), it is expected that chatbots (which are still manned in certain instances by humans, who interacts directly with the customers), will become more independent in the days to come. Hence, in spite of the growing popularity of this functionality, it is becoming unfeasible for support staffs to respond to every type of incoming questions. Therefore, presently live chat can be made use of primarily for providing basic information, like hours of operations, company contact addresses etc. However, this little help from chatbots frees up the live agent’s time and so aids them to focus their energy on resolving more intricate customer issues. 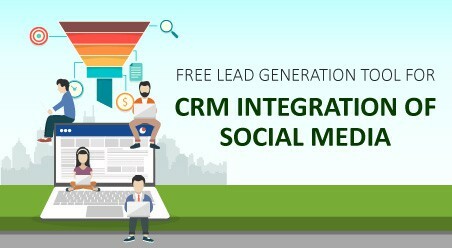 Many best small and medium business CRM software users, are of the opinion that as chatbots, “Learn” more of the common customer issues, you will probably see them solving more critical problems, in the later days. 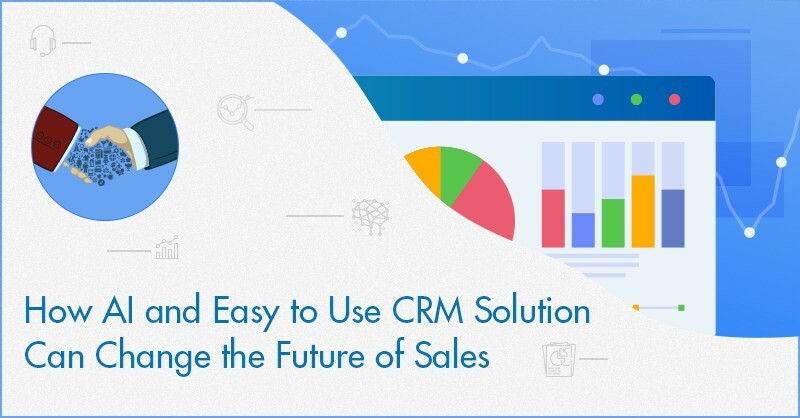 As there are several easy to use CRM software users and AI enthusiasts those who believe that this is only the beginning of a long journey. There are several small enterprises and call centers across the global frontiers those who have already integrated their support ticketing systems with many best small business CRM software. It has been noted that with so much information stored in the CRM database, at their fingertips, support agents can deliver significantly enhanced support by using an easy to use CRM software. 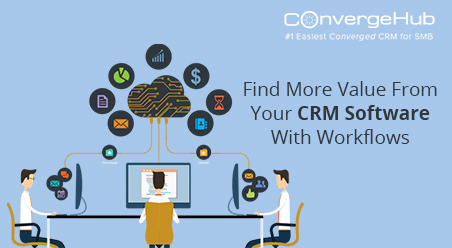 Moreover, now that the modern day tech-savvy customers increasingly expect call center’s support agents to have a 360-degree comprehensive view of their history with the establishment, which is only possible by adopting best small and medium business CRM software, like ConvergeHub. It has been found that more than 85% of the customers often get frustrated when a support agent does not have the exact information with them on the customer-buying journey. 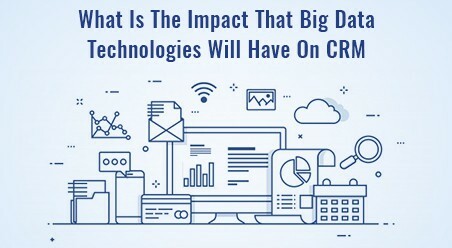 Therefore, as consumer expectations and preferences continue to evolve over time, it will become increasingly challenging to satisfy the customer’s needs without an easy to use CRM software with its CRM database in place. If your business is offering several products, you just cannot expect every support executive to be an expert in them all. Therefore, you require specialized support staffs and a mechanism for routing support related tickets around specific products to the representatives who are specialized in them. By using system tags, it is possible to segment customers into groups those who have common attributes, such as the language they speak or the products they use, which can be learned by knowing how to maintain customer database in an easy to use CRM. This will help your help desk system to automatically route new tickets when they come to the support reps specialized in supporting that segment. According to Forrester Research, more than 75% of customers believe that providing value to their time is one of the most significant things all businesses can do to deliver their customers with better customer support. The colossal amount of customer information in the CRM database in all best small and medium business CRM software systems have opened the gates for enhancement of the need for personalization in customer support. Using an easy to use CRM, now it is possible for support reps to glimpse at a customer profile and very quickly comprehend the customer’s behavior, geographical location, past support related issues, the preferred method of communication, and more. Armed with this type of insight, support reps can now deliver better customer experience and thereby more easily develop a deeper rapport with the customers. Moreover, when support reps better understand their customers they can easily predict the kind of information that the customers need by looking into the history of their support related issues, that helps in faster resolution of the tickets. In May 2018, the EU’s General Data Protection Regulations (GDPR) will go into effect. For those who are not aware of GDPR, it can be explained in brief that GDPR is there to protect the personal information of all EU residents. Which implies your support teams will now need explicit permissions to record support calls. If you serve any customer in the EU, this is going to apply to your support related policies, since non-compliance could result in very steep fines. It may feel challenging to keep up with the forces that are shaping customer support strategies and practices in 2018; however taking time to do your homework and adopting an easy to use CRM, will certainly keep you fully prepared to evolve with the times.